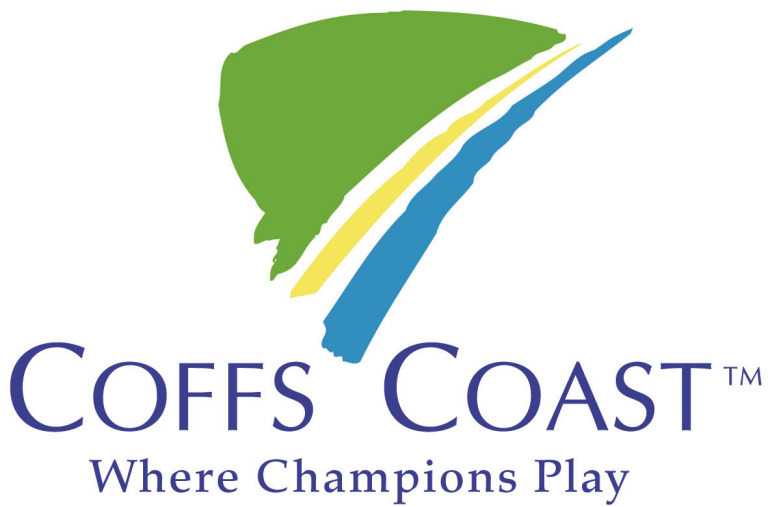 2015 World Cup Finals on TV! 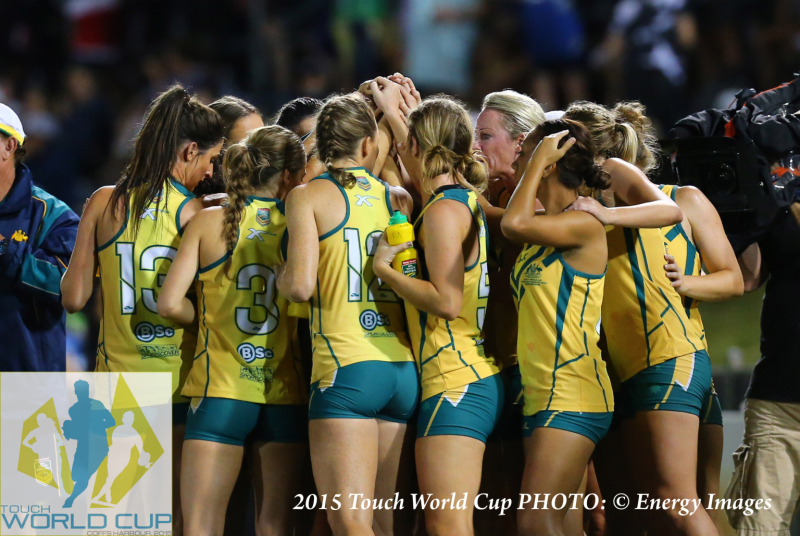 The countdown is on until you can relive the 2015 Touch World Cup Open’s finals on Channel Nine and GEM! 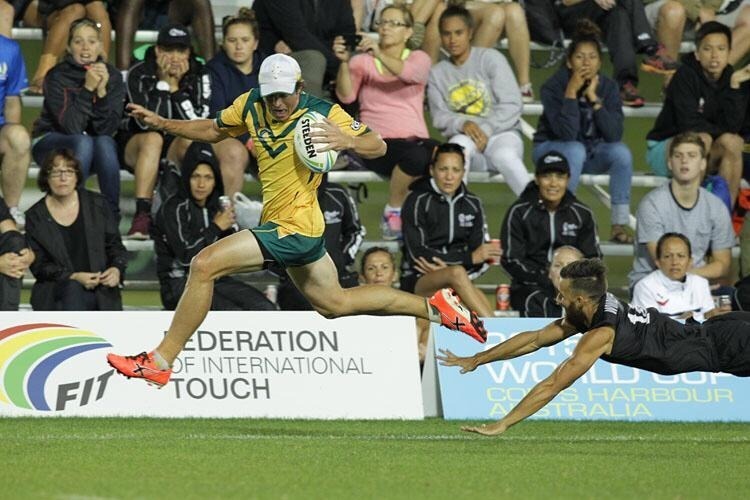 The 2015 FIT Touch World Cup is done and dusted, leaving all with unforgettable memories and waterlogged shoes. Relive the Touch World Cup! 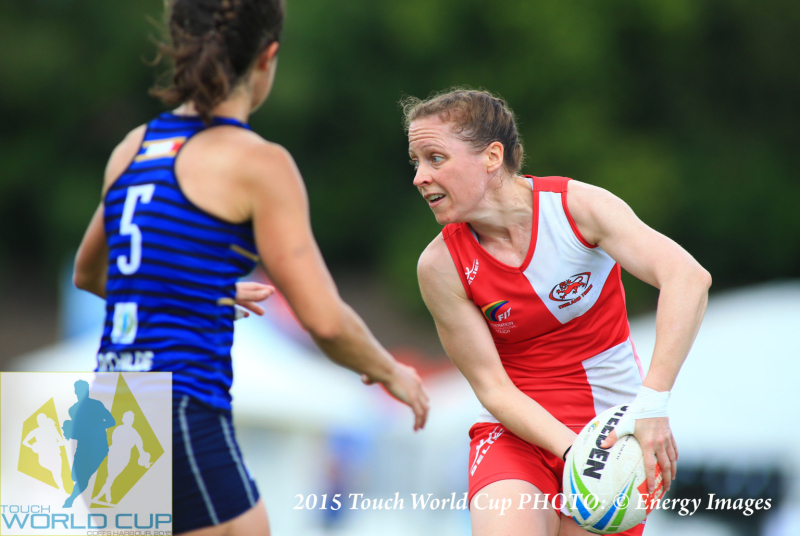 Relive all the action from the 2015 FIT Touch World Cup on our YouTube channel. 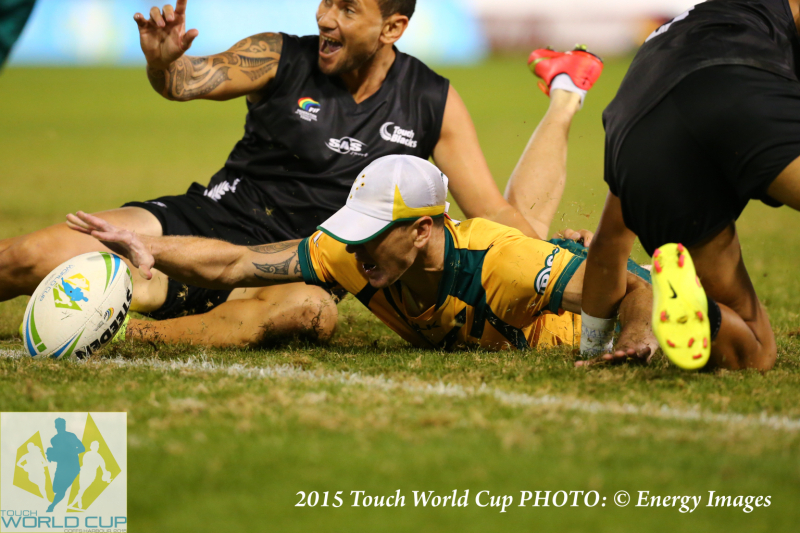 We hope you enjoyed the 2015 FIT Touch World Cup.